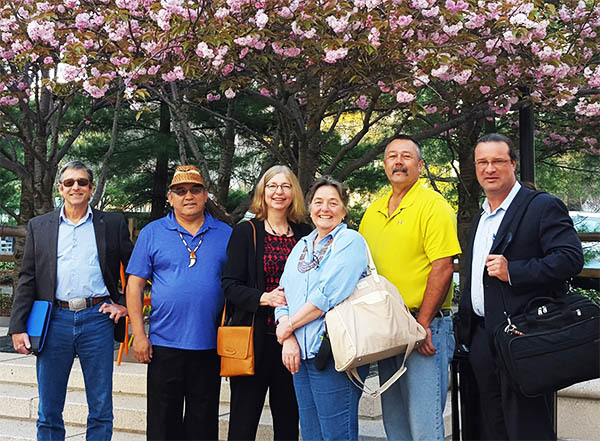 The NTTC is a USEPA Tribal Partnership Group that is focused on providing Tribes with an opportunity for greater input on issues related to toxic chemicals and pollution prevention. The NTTC will give tribes a forum for providing advice on the development of EPA's chemical management and pollution prevention programs that affect tribes. Given the uniqueness of tribal cultures, communities and environmental problems, the forum will help EPA better tailor and more efficiently address a variety of issues, expand pollution prevention and safer chemical initiatives in Indian country, and better evaluate unique chemical exposures on tribal lands. Share Tribal Data – Do you have data to share that can be used to assess tribal risks from chemicals? Click here.